Traveling during the holidays is never a good idea for us. Our family is back east and we all know what happens during the months of December thru April (and on rare occasion May): SNOW. And let’s not forget: COLD. Even in my youth, we never traveled because that was the era of “sub-zero temperatures and snow up to the roofline”. The farthest we traveled was to church and back, and that was only a few miles away. I remember one bone-chilling Sunday when we bundled up, got in the truck and drove to church in 80 below temperatures with blowing and drifting snow. When we got there, our parish priest asked us, “What are you doing here?” My parents replied, “It’s Sunday! We always go to church on Sunday!” The priest looked at us as if we were nuts. Looking back on it now, I’m sure God would not have mind if we missed one Sunday due to the unsafe driving and weather conditions. If I recall, very few people showed up for church that day. These days, because my husband has to drive daily commute to work, we limit holiday traveling the time it takes to get from the parking lot of our condo complex to the couch! Family and friends are called from the comfort of our family room, and afterwards, we snuggle up together to enjoy the Christmas lights and watch one of the numerous holiday movies. Wishing you all safe travels this holiday season! 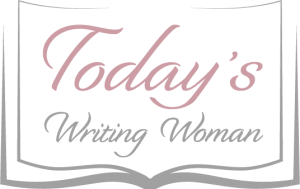 I’ve written this post for the 12 Days of Christmas Challenge, sponsored by the Casa De Hansen. 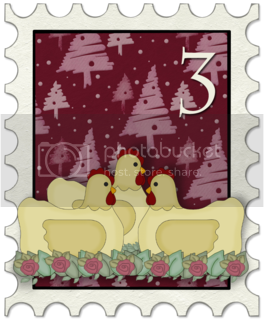 Today’s topic is Travel Tales based on the 3rd Day of Christmas: “Three French Hens”.